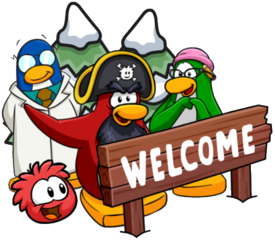 At the meet-up today, Megg confirmed that Rookie Adventures are indeed coming to Club Penguin Island. This will happen in the 1.3 update at the end of this month on the new area, Mt. Blizzard. Update: It turns out we got this wrong and I apologise for that. Read more. I’m very curious to know what the plot will be, especially since they take place on a brand new area, but we’ll need to wait until the update until we get to know about that! 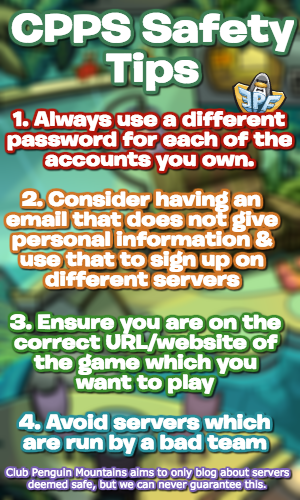 Be sure to check back for the latest news and guides! Waddle on! He is currently part of Chapter 2 of Aunt Arctic’s Adventures but I think Megg meant he’s getting his own adventures! He’s almost certainly going to be stationed at Mt. Blizzard.